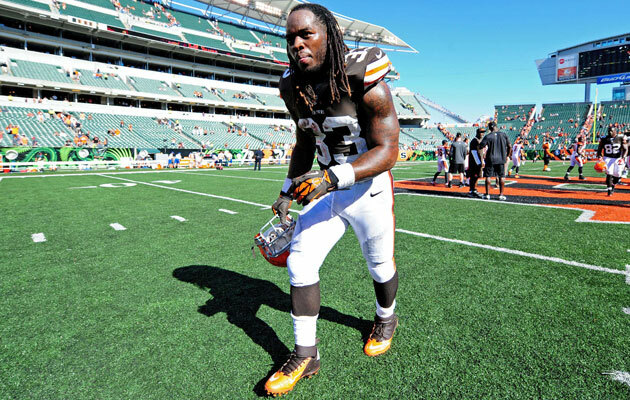 After injury issues a year ago, the Browns are playing it safe with running back Trent Richardson, as he won’t be back on the playing field till August according to ESPN Cleveland. Richardson was already expected to miss mini-camp with a lower leg strain. ESPN Cleveland’s Will Burge is reporting that Saturday the Browns told Richardson that he would be held out of action until August. This would mean Richardson will miss at least a portion of training camp. The source explained that the team is being “ultra-cautious” with Richardson’s injury because they are worried it could develop into a stress fracture. The source cited Kevin Ware, the basketball player from Louisville whose leg snapped on a seemingly routine play, as the worst case scenario that this injury could develop into. Cleveland football fans sometimes amaze me with their fear-mongering. It is a strain, folks. Nobody anywhere is talking stress fracture. No games are being won in May, June or July. With the recent history of injuries at RB, taking precautions only makes sense. With the downfield passing game of Turner, the running game becomes much more important as LBs have to play off the line a bit more and DBs have to respect the deep pass — esp. with Gordon, Bess and Little. 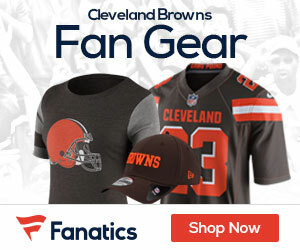 I expect T-Rich to be at least 35% of Cleveland’s offense this season. Why risk that now?